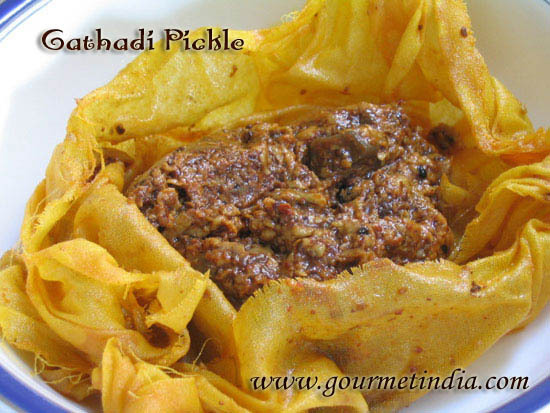 Seero Malpuro|Two Malpua recipes| Low fat Recipe. 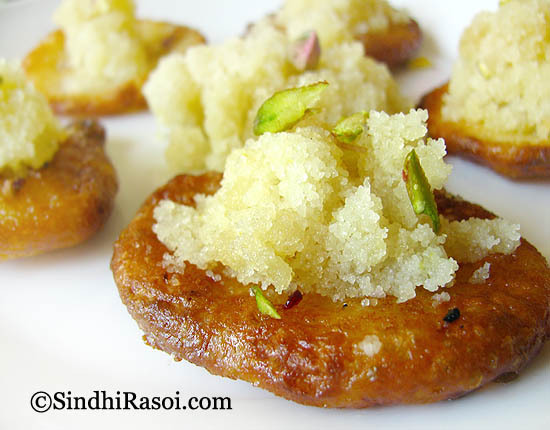 Now that we are done with Holi, the festival of colors for Indians, its time to share with you, this year’s Holi Special Sweet, Seero Malpuro or Malpua served with Sooji Halwa. This backfires many times, especially while making some traditional sweets where the texture of sweet depends upon the consistency of sugar syrup or amount of sugar added. This is the reason, I dislike making sweets, and my teeny weeny sweet cravings, if any, are easily calmed down by a bite of semi-dark chocolate or by some raisins or dried apricots. 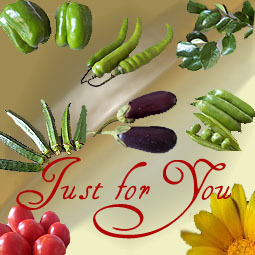 But Indian festivals fail to make a mark, if not celebrated with some sweets. So while Gujiyas and Ghear (large jalebies), shakarpada etc are generally made on the occassion of Holi, I attempted to make Malpua , known as Malpura in Sindhi. Traditionally, Malpua is a sweet made from All purpose flour mixed with reduced milk (Milk of very thick consistency), and mawa/khoya. The batter is then fried as pancakes in batches, dunked in sugar syrup and served with either Rabri or curd/yogurt. 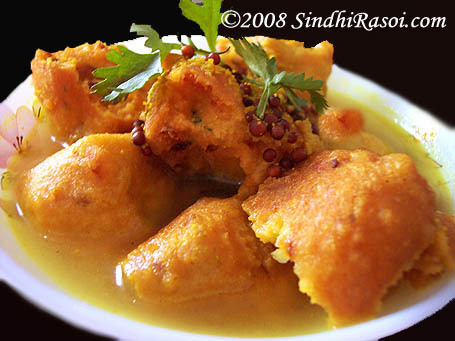 Some prefer it with milk, while Sindhis generally serve it with ‘ Sooji jo seero‘ or semolina halwa, which is again made from semolina, milk, sugar syrup etc. Though it makes a yummy combination and any lover of sweet will drool over it, I dread making it, considering the amount of sugar that goes in, to cook this double whammy. But festivals being time to indulge, I took a plunge this time. I was up for the disaster, but somehow all was well in the end.Read further to unfold the whole drama that almost ruined my Holi, or else simply scroll down, for the recipes of the mighty Malpura (Malpua) and skip the later part. First let me share the traditional recipe, followed by some notes and tips to make a healthier, low fat version. Malpura is a sweet , shallow fried Indian style pancake, dunked in sugar syrup and generally relished with curd (yogurt) or Sooji halwa. Sieve the maida with baking powder. Be very very cautious about adding just a pinch of baking powder. Anything more than that will burst your Malpuras while frying. Trust me, I went through this :-(. Boil approximately 500 ml of milk and simmer till reduced to half of its quantity.Gently mix khoya /mawa to this to make the mixture more creamy and thick. If mawa is unsweetened then add around 2 spoons of sugar to the mixture. Now take a deep mixing bowl, add maida and baking powder mixture, fennel seeds, pepper corns, and mix the warm or cooled (never hot) milk -mawa mixture and mix well to form a lump free batter. The batter should be of thick pouring consistency , so if needed keep on adding the reserved 150 ml of milk, adding very little at a time. The amount of milk required to achieve the perfect consistency varies from 75 ml to 200 ml, depending upon how thick your milk-mawa mixture is.So trust your instincts. In the meantime make sugar syrup by boiling sugar, cardamom and water .If adding saffron, soak it in warm milk for sometime and then add in sugar syrup anytime in between. Now in a flat bottomed fry pan or kadai, heat ghee/ oil or mixture of ghee and oil to shallow fry Malpuras. Carefully spread a ladle full of batter in ghee to make a small pancake. 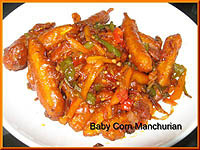 Fry on medium to low flame.Turn it gently and fry on other side till it is crisp brown from sides. Remove from oil and soak in sugar syrup (warm) for about 2 minutes or so and then drain on a colander . Repeat the procedure for the remaining batter. Depending upon the size of pan, you can fry 2 -3 pancakes in one single batch. 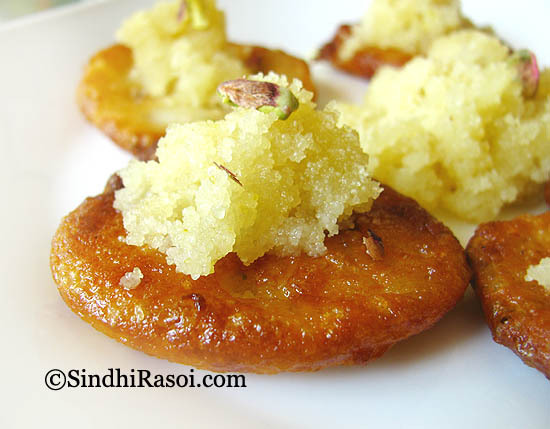 Garnish with sliced unsalted pistachios and serve with either Rabri or curd or like seen in picture, with Sooji Halwa. Now let me share with you all some problems faced by me while making malpuas and some tips to make healthy ones. Well, not willing to give up, I prepared a fresh batter, this time with mixture of wheat flour and Maida (simply because of lack of sufficient maida). I applied the process of mixing a cake batter while mixing the malpua batter. So I mixed flour and a pinch of baking powder and sieved it in a huge mixing bowl. I made a well in the center of flour and added some of the milk (yes, plain milk..not condense or reduced). Slowly, with a fork spoon, I mixed some batter in the milk that was in the ' well'. Slowly and gradually, kept pulling in some flour in the 'well' and adding some milk, mixing,incorporating more flour, adding milk, mixing...so on and so forth, till whole of the flour turned into a smooth batter. There wasn't a single lump..I swear !!!!. Then added fennel seeds and pepper corns. Remember to always shallow fry malpuras in a flat bottomed pan or kadai. Though shallow fried, these tend to absorb lots of oil, hence I first drained these on a kitchen towel and then added in the warm syrup. For trial, I tried to cook these as normal pancakes, with just few drops of oil on a nonstick pan and the results were not bad. Since cooked in less oil and that too on a nonstick pan, the malpuras were not as crispy and heavenly as the fried ones, but taste wise it was not bad at all. So now I know, that even though there was no reduced milk and khoya/mawa in the malpuras, but still these tasted good enough to be labelled as a festival food. This is great!! !..I love the fact that you title your recipe posts exactly in Sindhi..no modifications watsoever…Seero Malpuro..very few people I meet in life who take so much pride in what they are and what they do..Lovely Lovely posts..Being a Sindhi, I truly appreciate you posting all these recipes..brings back childhood and fine memoirs with Mom!! !..Thanks Alka! Wonderful recipe, thanks for the same! I recently got introduced to your website and hooked on it ever since. I am a Marathi girl but grew up in Ulhasnagar with lot of Sindhi friends. 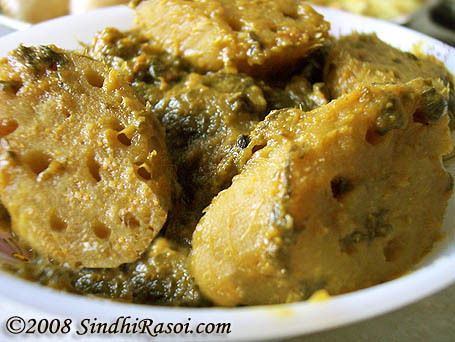 Naturally, I love Sindhi recipes a lot! Now I live in Canada but still miss those recipes and those days. So thanks for being instrumental in reconnecting me to those moments in my life! Will be visiting your website again and again! All smiles to that disaster in kitchen…..thank u for letting me know….otherwise i would have tried something or other in making this…. :-) Malpua looks extremely yummylicious…..
Malpua and rabdi is in my to-do list for a long time…Maida and deep frying puts me off. Like you said, I might add half and half of wheat flour and maida and go for shallow frying…. slurp,..thnks for the virtual treat,..